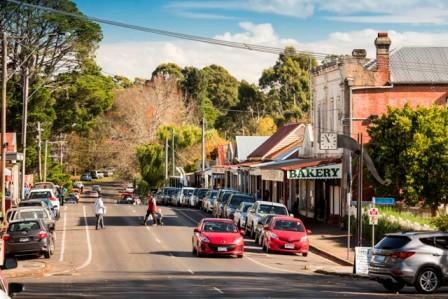 High St and Market St in Trentham are the heart of the town and where you can explore a range of shops, galleries, cafes and restaurants. Local artists love this beautiful town and a number of art galleries showcase local artists work here. 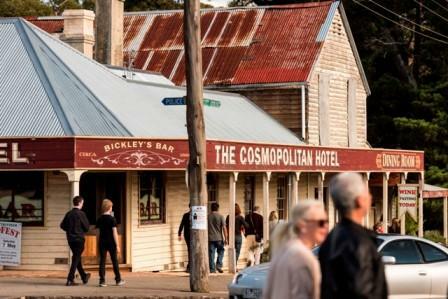 In Trentham you will discover unique and quirky boutiques, local produce galore and so much more. Spend half an hour or a full day explore the town centre and you will be surprised at what you will uncover.